The state Oil and Gas Program administers and enforces the provisions of the Oil and Gas Conservation Act. 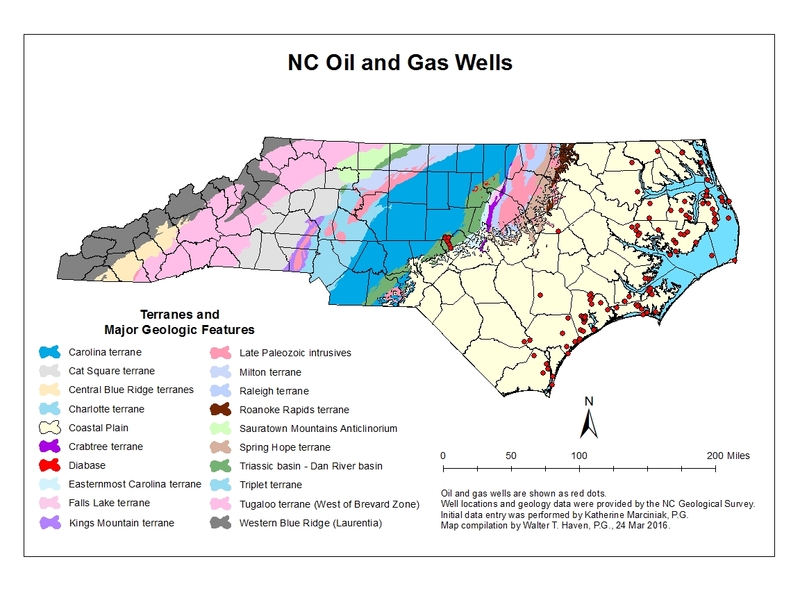 In accordance with Session Law 2012-143, the program also provided support staff to the N.C. Mining and Energy Commission in establishing a regulatory program for the management of oil and gas exploration and development in the state. The Mining and Energy Commission submitted rules to the Office of Administrative Hearings for publication in July 2014. The rules were adopted in November 2014, and were reviewed and approved by the Rules Review Commission at the December 2014 and January 2015 meetings. The Mining and Energy Commission was dissolved July 31, 2015, as directed by Session Law 2014-4. For additional information, please contact Bridget Munger at 919-807-6363.